For Sale: FS: FORGE DV 007 NIB LQQK!!! Glossy black!! Thread: FS: FORGE DV 007 NIB LQQK!!! Glossy black!! FS: FORGE DV 007 NIB LQQK!!! Glossy black!! 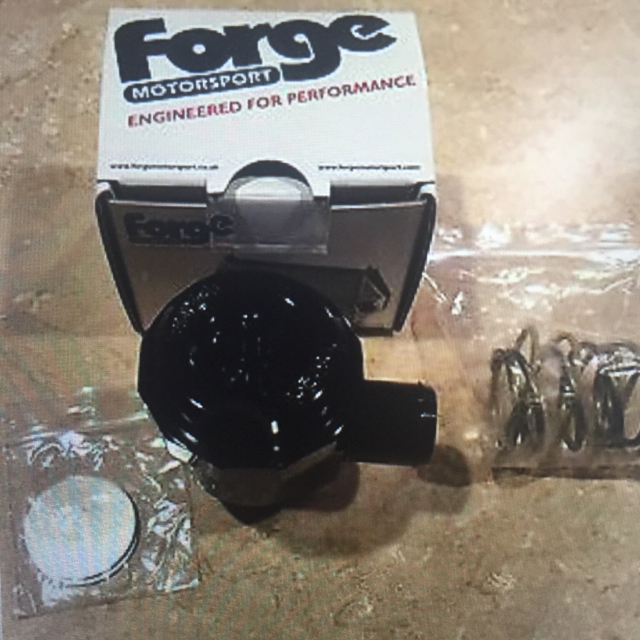 Looking to sell my NIB FORGE dv valve I have. I ended up purchasing the wrong finish I needed the anodized version not the glossy black... These are no longer made by FORGE and are discontinued. I'm askin 135.00 plus shipping please feel free to email me at my PayPal addy blackvr6gti@gmail.com or text me at 360-608-6673 thanks for looking!! !